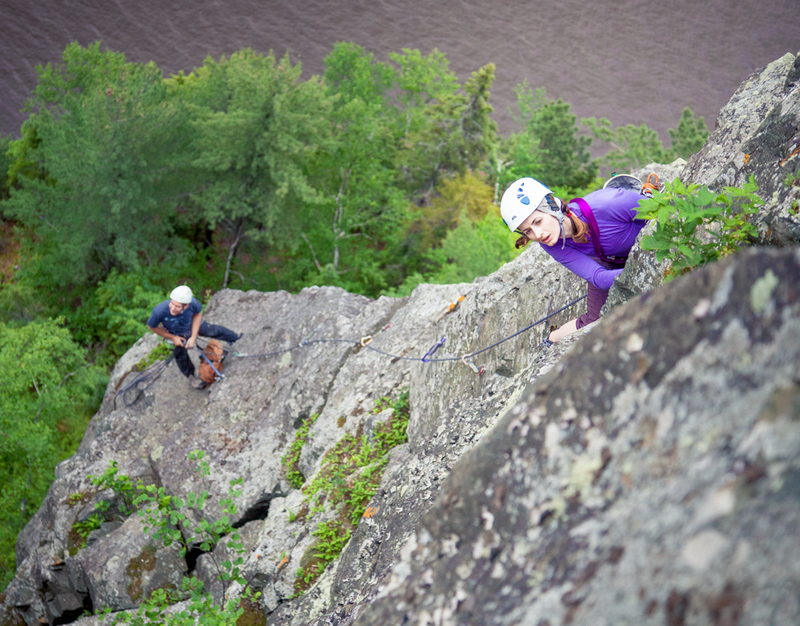 As a non-profit organization, the Ontario Alliance of Climbers gratefully accepts donations to help carry out its mission of securing access to cliffs for climbers. In the past, your donations have helped with access wins like Old Baldy, as well as important ongoing projects (improved signage at cliffs, portapotties, etc). The OAC could not exist without the support of its community.